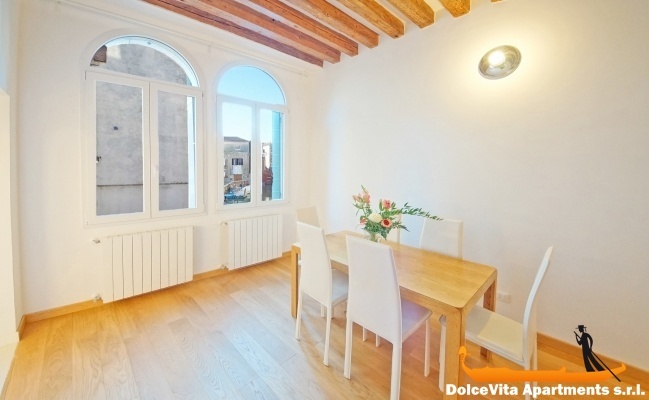 Apartment N. 158: It can accommodate up to 4 people, it is rented from 140 € per Night (not per person). 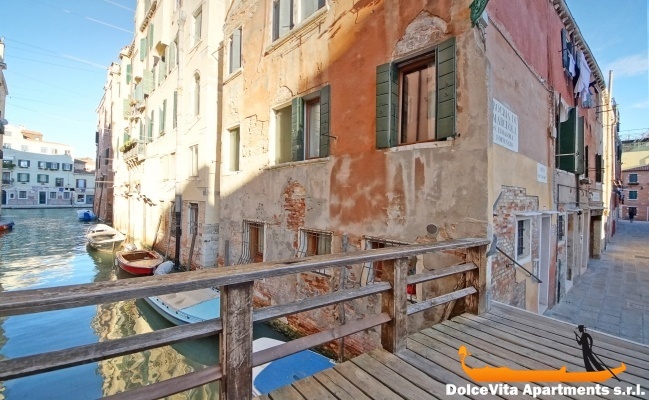 Venice Apartment Rental with Canal View: This apartment of 60 Square Meters is located in the historical center of Venice, in the Cannaregio district. The apartment has a fully equipped kitchen and towels and sheets are included. It is a nice well-located apartment. It is very clean. The service offered by you is perfect. 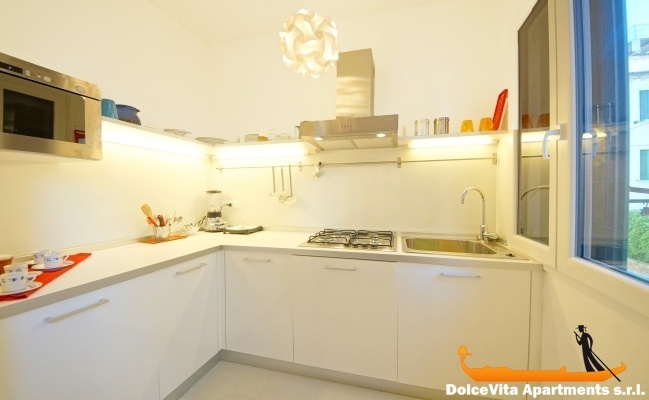 Apartment well located with easy access to vaporetto. Comfortable for 4 people. Attention 1 bedroom has a single bed! Furniture in the small room would be welcome and a curtain to the bathtub would be perfect. The remaining is fine. 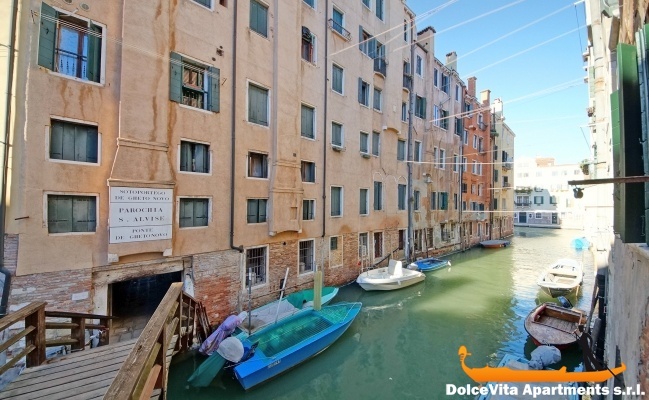 Excellent location, close to vaporetto stop and airport water bus stop. The owner is very helpful. The apartment is clean, well equipped and comfortable. 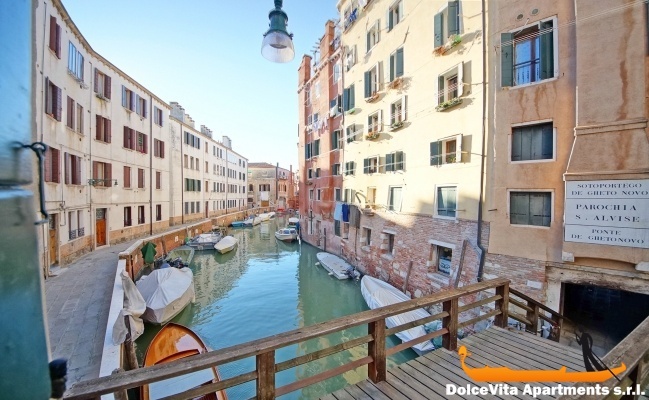 It was a great stay and I would definitely recommend the apartment to anyone who want to enjoy Venice. Apartment well located, perfect for 4 people. Excellent welcome by Marco. 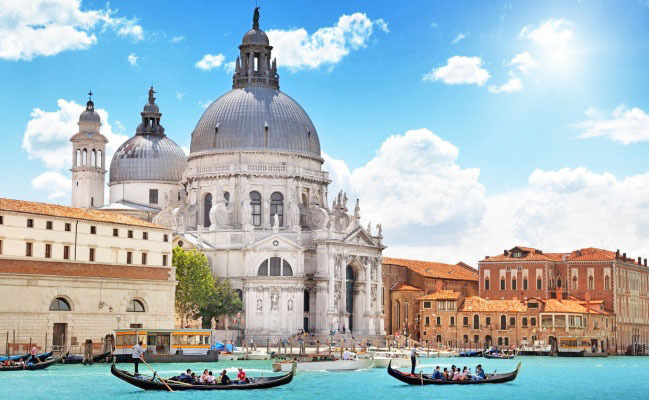 He was able to give us the necessary explanations to get around in Venice. 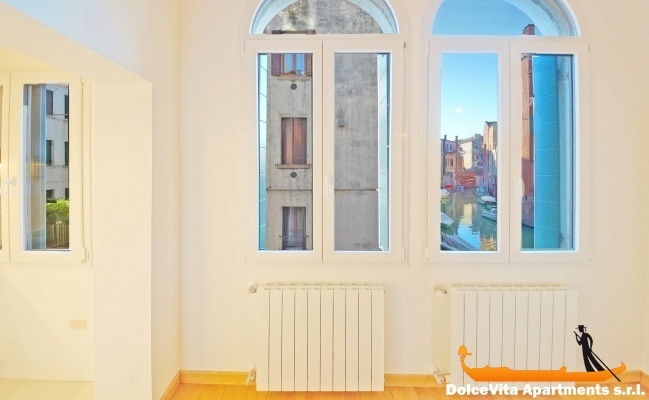 Apartment, recently renovated, is decorous, clean, tidy and appropriately sober. The kitchen and the bedrooms are equipped with the necessary. 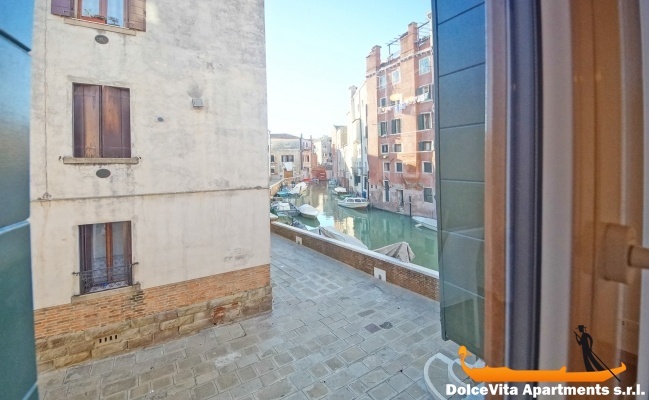 Excellent location, just a tight angle from the main street and therefore quiet but close to the train that to the docking vaporetto. Everything was perfect: contact with you, rapid exchange, welcome and apartment corresponded fully to your photos and to my expectations. It is with pleasure that I will recommend you and especially that I will return with my children and grandchildren. Review – This apartment was excellent in a fantastic location. Marco met us as arranged and was thoughtful and charming. He was very helpful and informative about our location and how to get about Venice. The apartment was very clean, adequately furnished and equipped for all our needs. 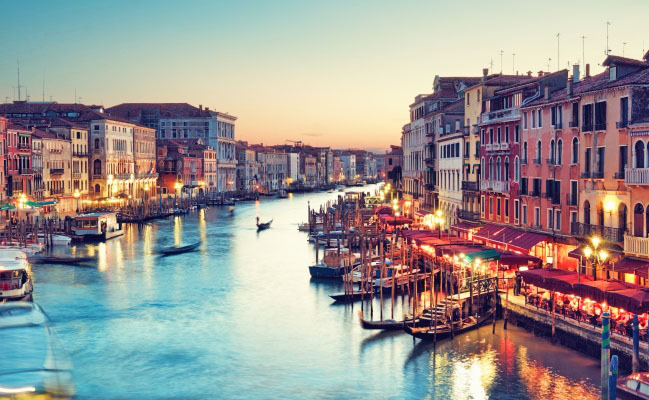 I would recommend it to anyone and would happily stay there again on my next trip to Venice. Your Service – This has also been excellent. All my queries were answered quickly and well. 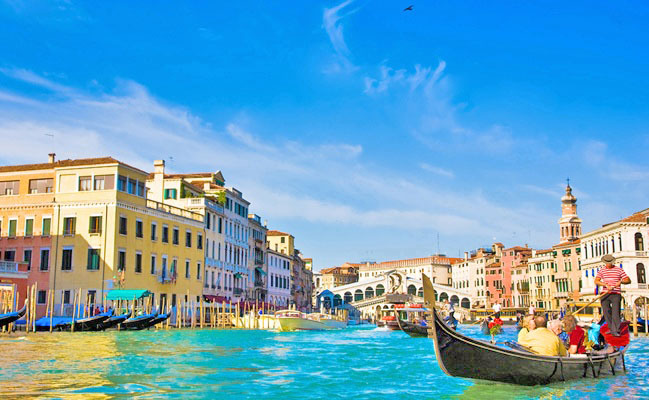 You have been extremely helpful and I would also recommend you and Venice Apartments Italy to prospective travellers. The apartment is beautiful, spacious, clean and offers all amenities. It is also in a central area also with supermarkets. Beautiful apartment in a nice neighborhood. The products that were waiting in the closet when we arrived were a nice surprise. Nevertheless, some. What a gem! The apartment was in a superb location, well appointed and well furnished. It was very clean and had most things that one would need for a holiday.. It is one place that we will keep a secret in case too many people find it! We thoroughly enjoyed our time there but would add that perhaps another couple of comfortable chairs would be appropriate in the living area as the settee only accommodated 2 when there were 4 of us, also a small chest in the second bedroom would be welcome - to put a side light on, but apart from that couldn't fault it. All in all we had a very good time and as we didn't get to see and do everything on our list we will definitely be back! 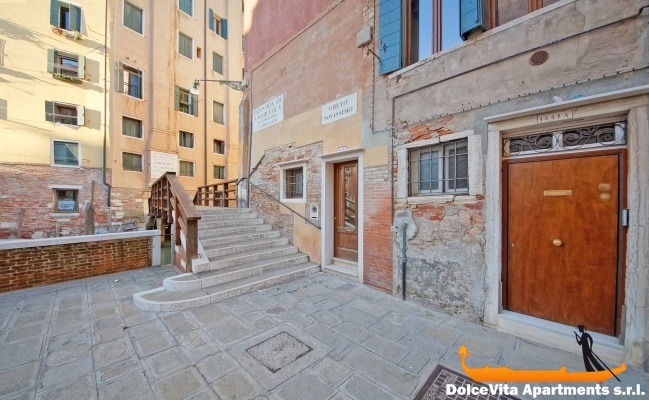 Apartment two minutes from the main street of Venice. 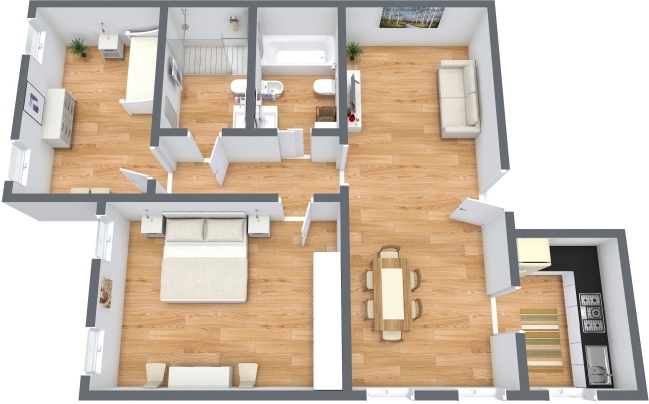 The apartment is spacious and comfortable, as it appears in the photos. algunos productos básicos (café, aceite, té, galletas, paquetes de galletas) que se encuentran en una buena recepción. No faltaba nada. Ubicación tranquila y práctica en relación con la llegada del barco desde el aeropuerto, cerca de la estación. Un gran precio comparado con el hotel. Decentralized so quiet, away from the tourists, typical neighborhood. Close to a vaporetto stop, welcome (products for breakfast and wine waiting for us) the perfect owners, they trust (rare these days) and serious (documents sent...). 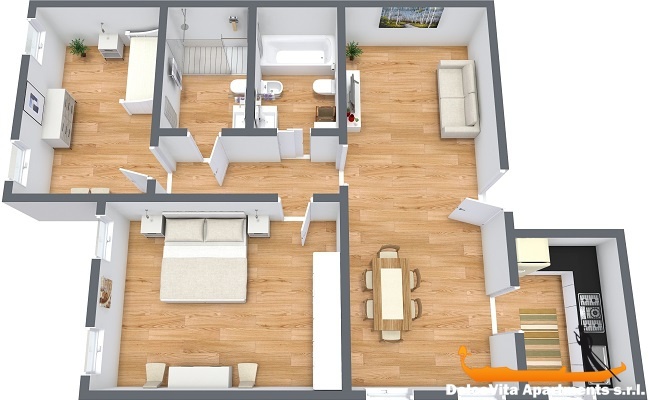 Nice apartment, bright, clean and convenient.